One of my favorite songs, off of one of my least favorite albums. Ed’s guitar work here is great, simple, but great. Lawyers representing Demi Moore sent a threatening letter to Boing Boing over the holidays which demanded that we remove a post I published in November, or face legal consequences. In the referenced Boing Boing post, I published photographer Anthony Citrano’s speculation that a recent W Magazine cover image of the actress may have been crudely manipulated by magazine staff to alter her hip, and appear thinner. This dude from the UK has progressed insanely over the past few years. This is also one of the few, recent, parkour videos that I’ve seen that doesn’t have any freerunning in it… which is a good thing. Life ain’t a fairy tale, it’s a documentary. Someone agrees with my thoughts on anyone trying to adapt the Polar Express and, hey, its the dudes from MST3K! Kevin Murphy: I’ll just start the bidding with the entire Robert Zemeckis Christmas movie library. [A Christmas Carol and The Polar Express.] He’s really tried, with his dead, doll-like eye animation that he does, to destroy Christmas for children all over the world. Mike Nelson: Smack dab in the middle of the uncanny valley, aren’t they? You just don’t know whether to scream or be delighted. Bill Corbett: [Laughs.] Hitler Claus! Ed is cool because of his interest in Radiohead as a cohesive band. As mentioned previously, Thom and Jonny are given almost all of the credit for creating the bands now trademark experimentations work, both commercially and artistically. 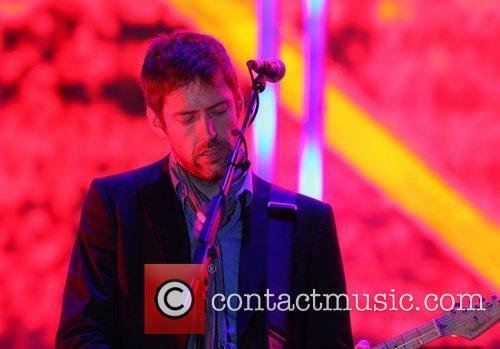 However, Ed is the completing facet of the creative triumvirate that is Radiohead’s guitar section. 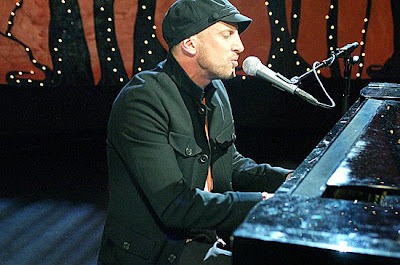 Billboard has named Daniel Powter, whose song “Bad Day” topped the Billboard charts for five weeks in 2006, the one-hit wonder of the decade. The magazine defined a one-hit wonder as any act whose second song didn’t reach the top 25. To be fair, it only considered the years 2000-2007, because last year’s hit-makers might still have another one up their sleeves. 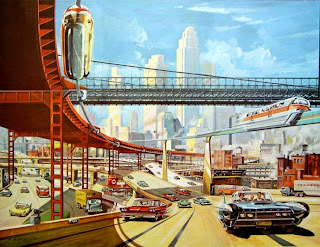 I’m wondering if Atom Punk will ever actually catch on. I’m gonna go with no, but, regardless, I’ll keep posting crap anyway. This is mostly Ed’s creation, with Thom and Ed adding effects to Ed’s guitar work to create the ambient sounds heard on the album. I would kill to hear it before and to know what they used to digitally change it. This Article about “How To Tell if You Are Being Boring” is awesome. I wish I could take it around with me and give it to people who tell stupid stories… or, you know, for myself… I guess. But once you’re talking, how do you know if the other person is interested in your conversation – or not? 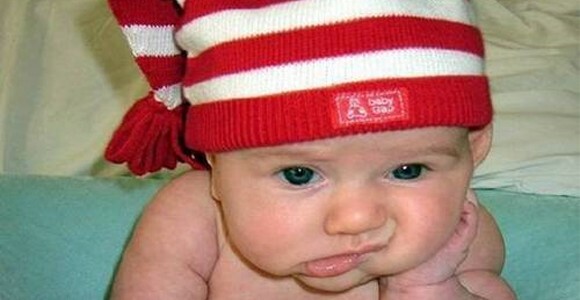 One challenge is that the more socially adept a person is, the better he or she is at hiding boredom. It’s a rare person, however, who can truly look fascinated while bored. 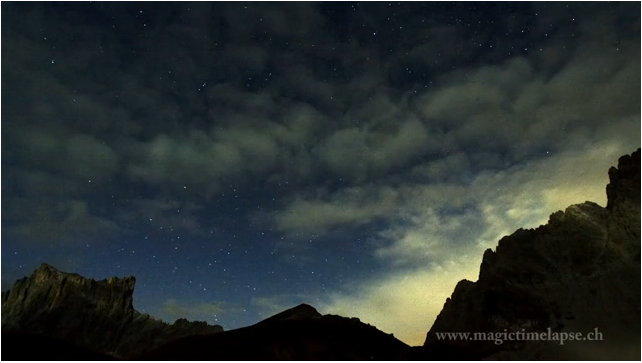 Timelapse movie: The Alps — part II (night) from Michael Rissi on Vimeo. For all the times we punish ourselves, very few times have we actually done something wrong.